Bundesliga | Hamburg 0-0 Werder Bremen - As it happened! Hamburg vs. Werder Bremen - As it happened! 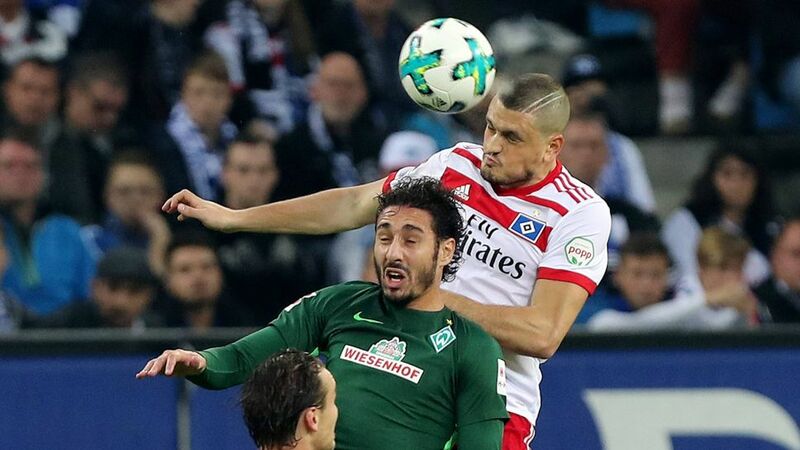 Hamburg and Werder Bremen played out a thoroughly entertaining 0-0 draw in the 107th Bundesliga Nordderby. Both sides had plenty of chances to earn their club the local bragging rights, but a combination of questionable finishing and good goalkeeping kept ensured no goals were scored at the Volksparkstadion. A point suits neither side with both northern clubs languishing towards the bottom of the table, but a point was a deserved result in the end. Click here for the Hamburg vs. Bremen Match Centre!